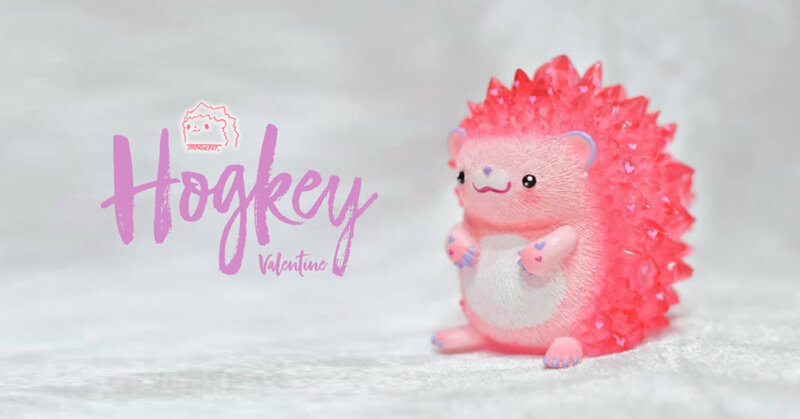 The lovable creation from Tan Chawinpon of Tangent powered by MERRY GO ROUND has been loved up as a new Hogkey edition has been revealed! Love is totally in the air as Hogkey has turned pink, in time for Valentines Day? Only 50 are set to be released into the wild. Did you guys spot all the love hearts?